Today is the release day for our spring book, In the Circus of You: An Illustrated Novel-in-Poems, by poet Nicelle Davis and artist Cheryl Gross. We are so happy to have this beautiful book out in the world! Our FREE SHIPPING offer on orders of In the Circus of You ends today MARCH 25. Order your copy today using coupon code CIRCUSFREESHIP. Many thanks to all of our subscribers and those of you who preordered. Your copies are making their way to you through the mail. There’s still time to subscribe for 2015. In the Circus of You will be on sale at our AWP bookfair table (732) and Nicelle will be doing two reading and a book signings at AWP (more details below). If you are one of the first 30 people to buy In the Circus of You at our AWP table, you will receive your very own red foam clown nose! How can you resist? More about In the Circus of You: In the Circus of You is a deliciously distorted fun house of poetry and art by Nicelle Davis and Cheryl Gross. Both private and epic, this novel-in-poems explores one woman’s struggle while interpreting our world as a sideshow, where not only are we the freaks, but also the on-lookers wondering just how “normal” we are—or ought to be. Davis’ poetry and Gross’ images collaborate over the themes of sanity, monogamy, motherhood, divorce, artistic expression, and self-creation to curate a menagerie of abnormalities that defines what it is to be human. The universe of this book is one in which dead pigeons talk, clowns hide in the chambers of the heart, and the human body turns itself inside out to be born again as a purely sensory creature. This grotesquely gorgeous peep show opens the velvet curtains on the beautiful complications of life. In the Circus of You is already garnering great reviews and attention, and was even chosen as the March book for The Rumpus’ Monthly Bookclub. Nicelle has done two amazing events for In the Circus of You in Los Angeles this past month. You can see photos and video from her Poetry Circus in February here on our blog. Add In the Circus of You to your cart now and don’t forget to use free shipping code CIRCUSFREESHIP at checkout. We’re looking forward to seeing many of you in Minneapolis next month for the Annual AWP conference, being held this year in Minneapolis April 8-11. We will be at table 732 in the bookfair from 9:00 am to 5:00 pm Thursday, April 9 through Saturday, April 11. Please stop by the table and say hello! Wednesday, April 8, from 7:00-10:00 pmat the Bryant Lake Bowl Theater. April 9, at 8:00 pm at Mason’s Restaurant Barre at 528 Hennepin Ave. South. Kelcey Parker signing copies of Liliane’s Balcony at table 732 on Friday, April 10 from 10:30-11:30 am. “Exploring the Contours of Flash Fiction,” Friday, April 10 from 12:00-1:15 pm. April 10 from 1:00-2:00 pm. on Friday, April 10 from 3:30-4:30 pm. Composing Collaborative Poetry,” Saturday, April 11 from 9:00-10:15 am. at table 732 on Saturday, April 11 from 12:00-1:00 pm. April 11 from 1:30-2:45 pm. We’re thrilled to announce that My Very End of the Universe: Five Novellas-in-Flash and a Study of the Form is a finalist for the ForeWord Reviews IndieFab Book of the Year Awards in the Anthology category. Winners will be announced in June. Congrats to authors Tiff, Meg, Aaron, Margaret, and Chris! From May 1 to June 1, 2015, we will hold an open reading period for full-length (48+ pages) ART-AND-TEXT WORKS in any genre (see our I Take Back the Sponge Cake, All Movies Love the Moon, and In the Circus of You, for instance) and for full-length PROSE POETRY COLLECTIONS, both linked and unlinked (see our The Louisiana Purchase and But Our Princess Is in Another Castle, for instance). Both single author/artist works and multi-author/artist works will be considered. The best way to get a sense of the kind of hybrid work we publish is to take a look at our catalog. We welcome submissions on all subjects, fictional and nonfictional, and encourage a broad and expansive interpretation of hybridity. We are excited to read your work! Wow. Things are busy. I’ve been puking up words left and right. I owe you much–mostly a Poetry Circus update along with Poetry Piñata stories. For now, I’m on the run–running towards more light, more poetry. More is a strange word…a word that can hold the whole world–it is a word that requires a reverence kindred to love. I hope I can learn how to love well at least once in this lifetime. I feel very fortunate to have a In the Circus of You featured as a top-ten-music-list at the Largehearted Boy; if you know me at all, you know that a mixed tape is sacred text–you don’t mess around with a top ten music list, because it is the text of our most interior self. Please give it a listen. That’s right, today In the Circus of You officially will be released from its editorial womb. It will be birthed at Skylight Books. Please come see / hear this book at 5:00 PM. 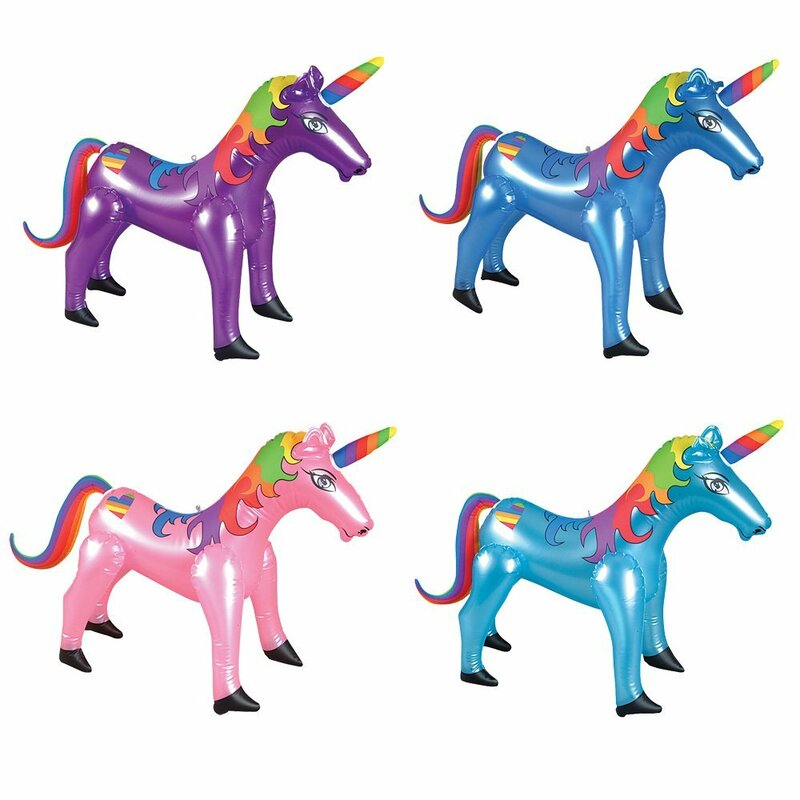 Un- icorns will drop from my electric orange dress– you can take these newly conceived magical creatures home as loving (inflatable) pets. 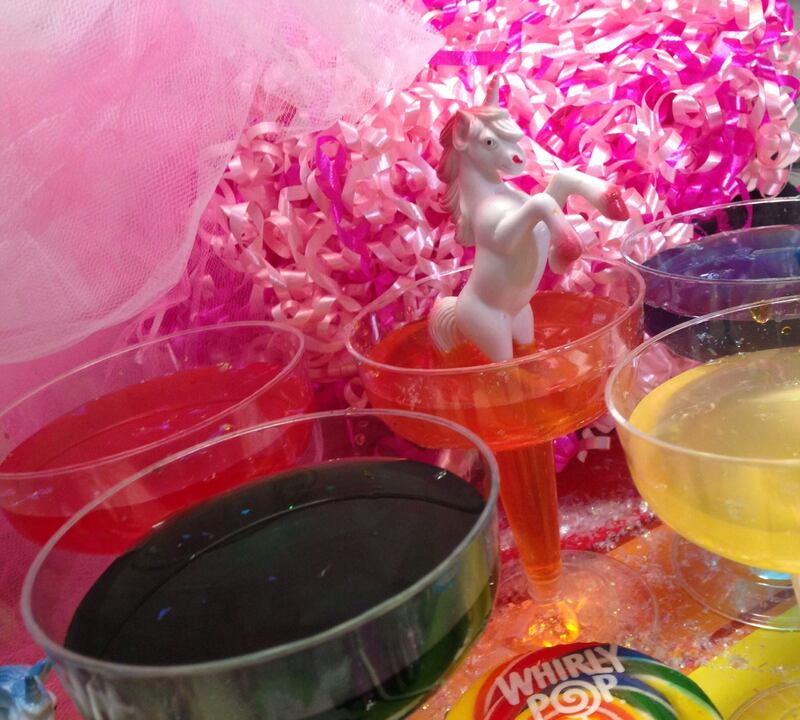 I will also have bags of cotton candy for the kid-hearts and rainbow mimosas for the big-hearts–all adorned with mini Un- icorn friends. Hope to see you there.